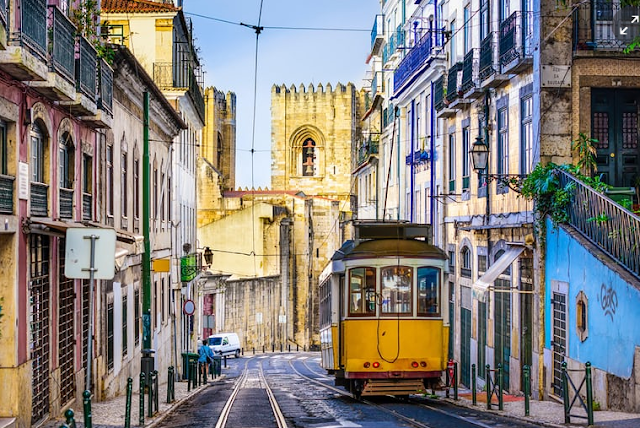 Portugal’s capital is bursting with culture and great places to eat, stay and party and it’s the cheapest city break destination in western Europe. Assemble a city-break destination from a wishlist of components and you get Lisbon: a wide glittering river, limpid skies, steep cobbled streets, palaces, churches (and a castle, of course), tiles in pink, mint and indigo, and cheap, fresh, grilled sardines to eat outside a tasca (bar) in the sun. It’s a place so beautiful you can’t believe people are using it to live in. And Lisbon is decidedly lively. Every year it seems there is more to do, more to eat and more distance to cover. Casa Independente. Weekly travel inspiration every Wednesday afternoon. Off-piste attractions, budget breaks, top 10s and reader reviews. Uncover unconventional destinations and rediscover old favourites - let our travel editors guide you to trips worth taking.